MyCommunity Mobile | We connect people with communities. Want to impress people? Forget the keys to the city. 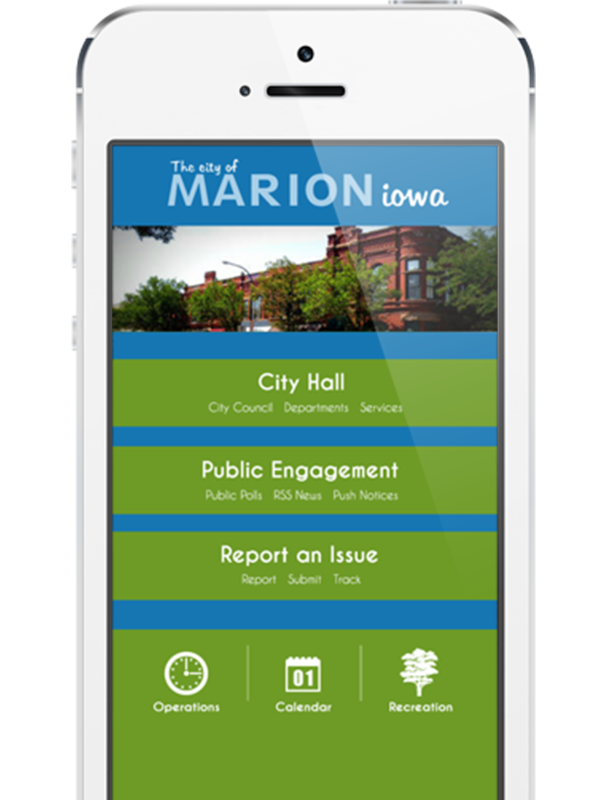 Give citizens, visitors, and businesses the mobile app that enables them to get the information they want and need about your city any time, anywhere. 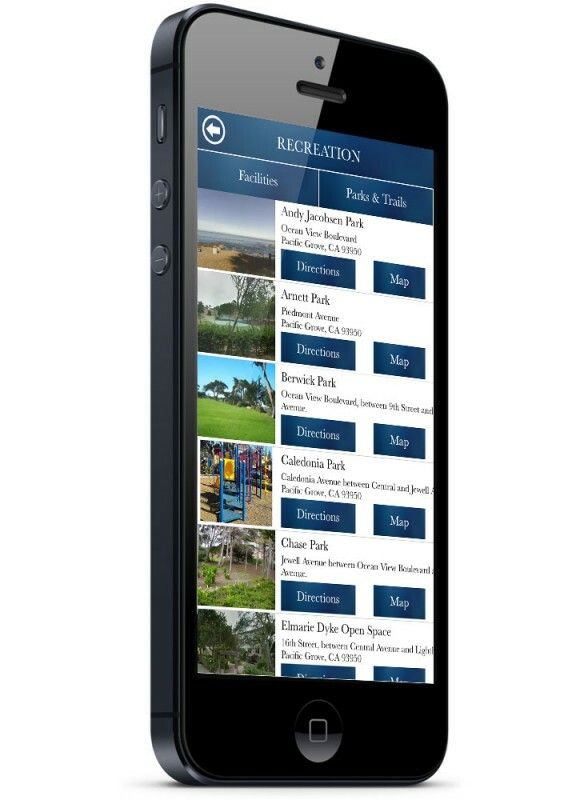 My Community Mobile will build it for you; an iPhone and Android compatible custom app that lets people find schools or parks, receive real time weather or disaster alerts, find recycling information, pay bills, and connect with City Hall. Updates are simple. We’ll even build you a website with a content management system fully integrated with your app. Now that’s impressive. Your city. Any time. Anywhere. We want to help local governments connect, communicate and engage with their citizens. 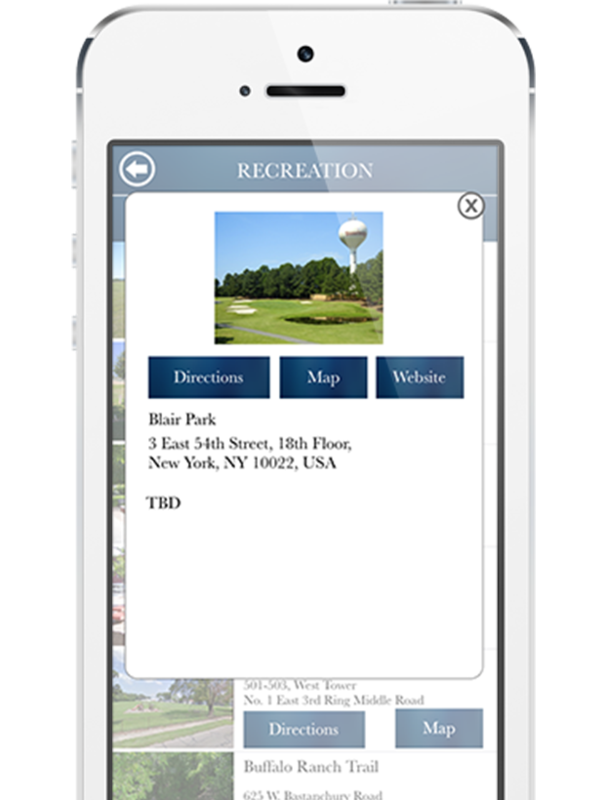 MyCommunity Mobile transforms that relationship through a variety of valuable features. Pick and choose any or all! 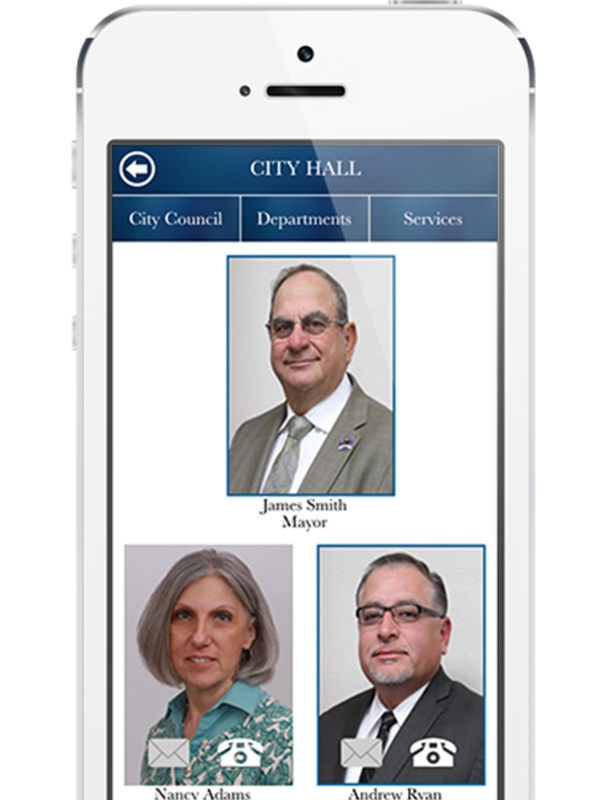 With a touch of a button, citizens can meet local officials and access their contact information. 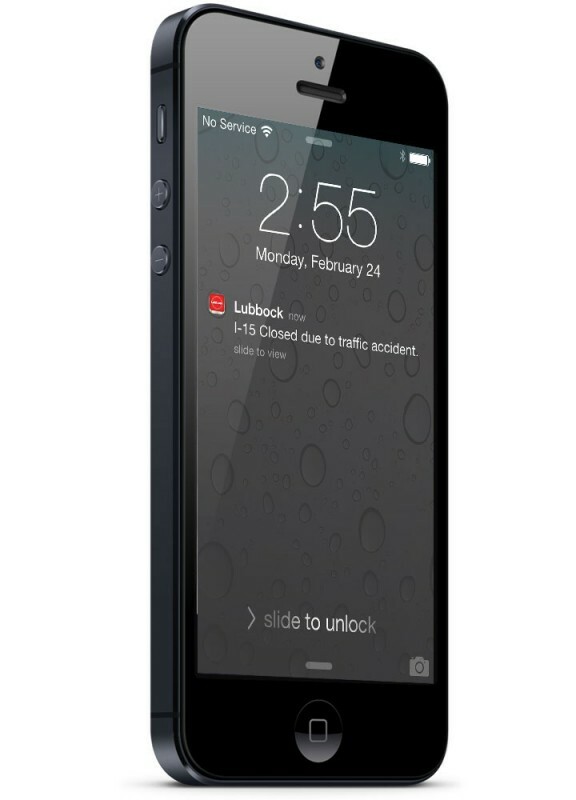 Promote community safety by pushing out breaking news on weather, school closings, traffic, disasters, or crime as it happens. Post council meetings, festivals, special events, school dates, and more. 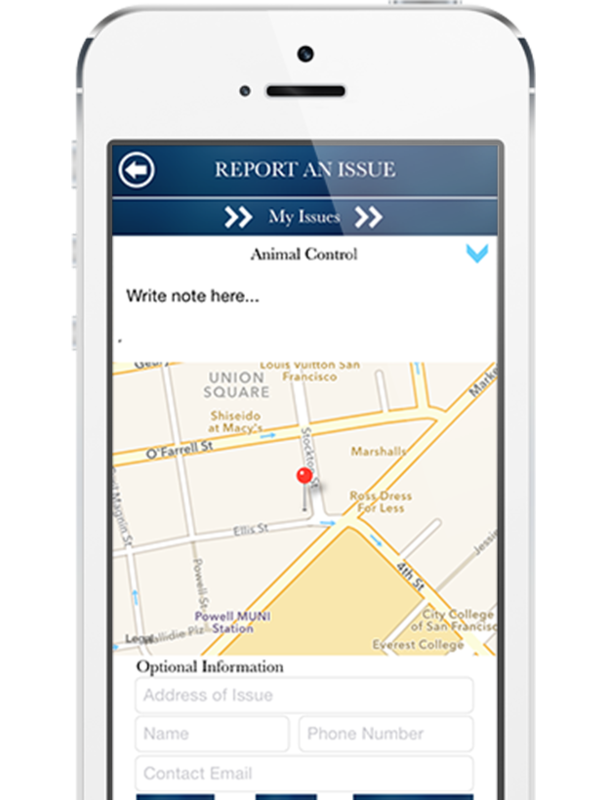 Give residents the ability to report issues when they happen. They see something, take a photo and send it in; GPS coordinates tell you exactly where the problem’s located for quick response. 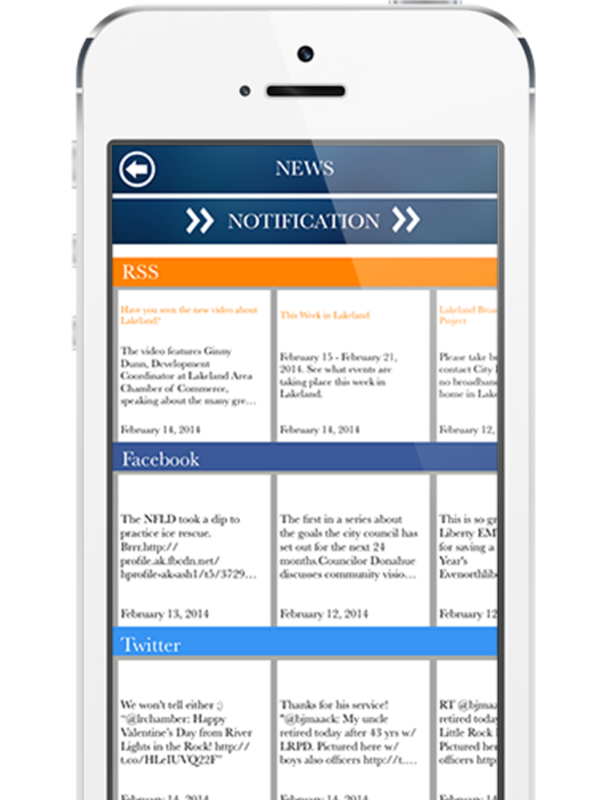 Deliver up-to-the-minute news by linking live feeds from social media sites like Facebook and Twitter as well as RSS feeds. 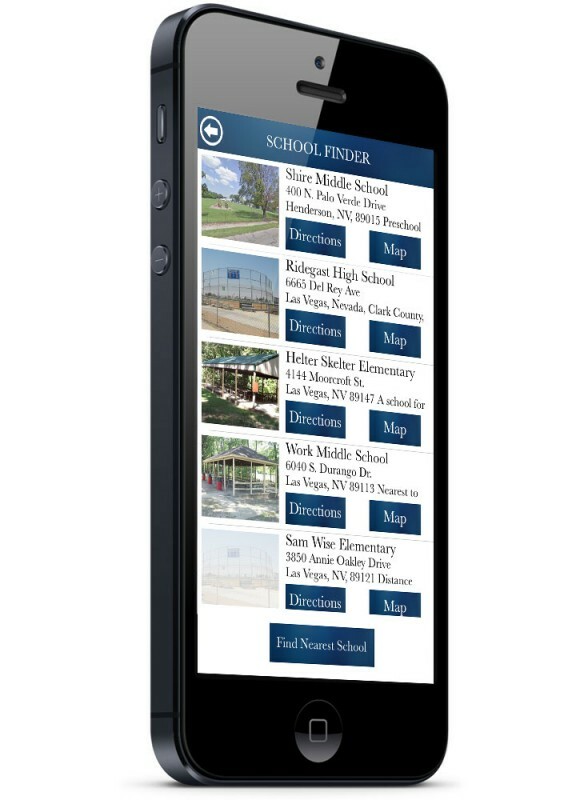 Give parents what they want: directions, contact information and photos of all your community’s schools. This is a huge one! Contact information for all of the essentials—water, gas, electricity, waste management, and cable. Looking for something to do? 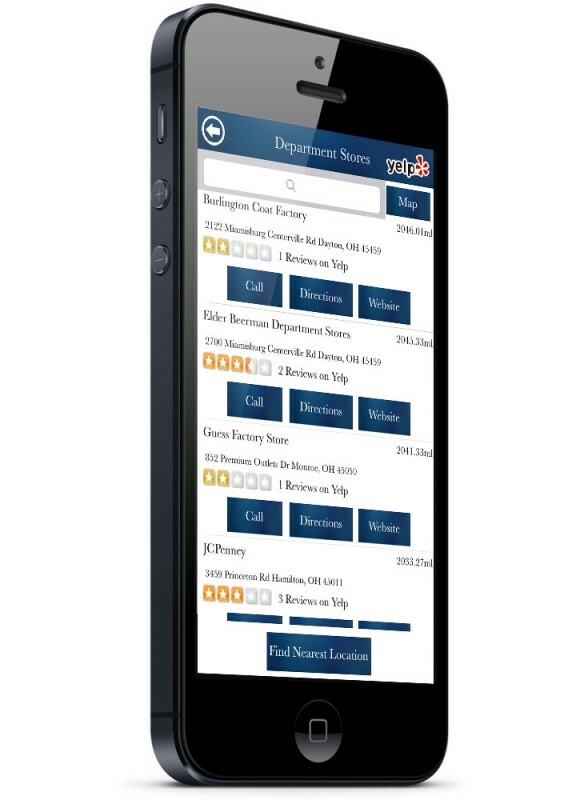 We’ve built Yelp into the app so app users can find local dining, shopping, clubs, and more so fun is always available. 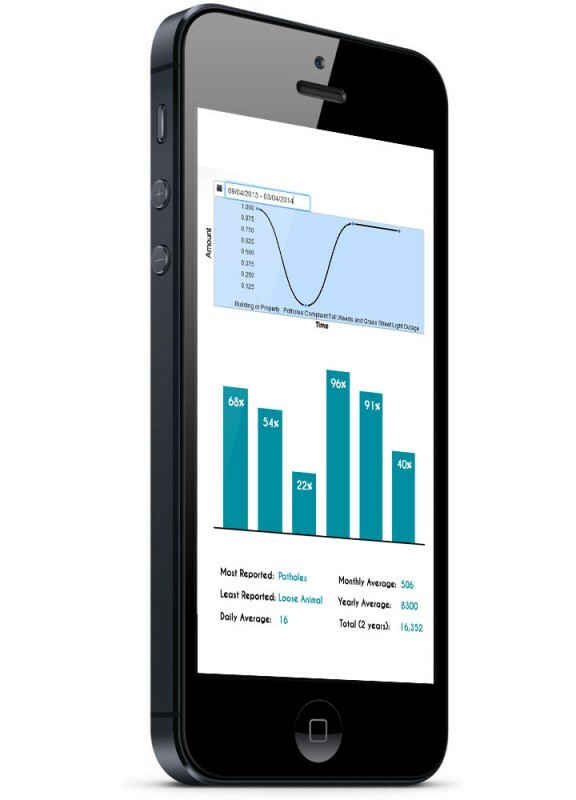 See who is using the app, when and how with our integrated analytics feature. Allows users to access the information they want in just one click. MyCommunity Mobile cities are connected and engaged with their citizens and visitors in powerful ways. Mouse over the medallions to see what people are saying about their custom MyCommunity Mobile app. We’re adding more cities every day. Yours could be next. 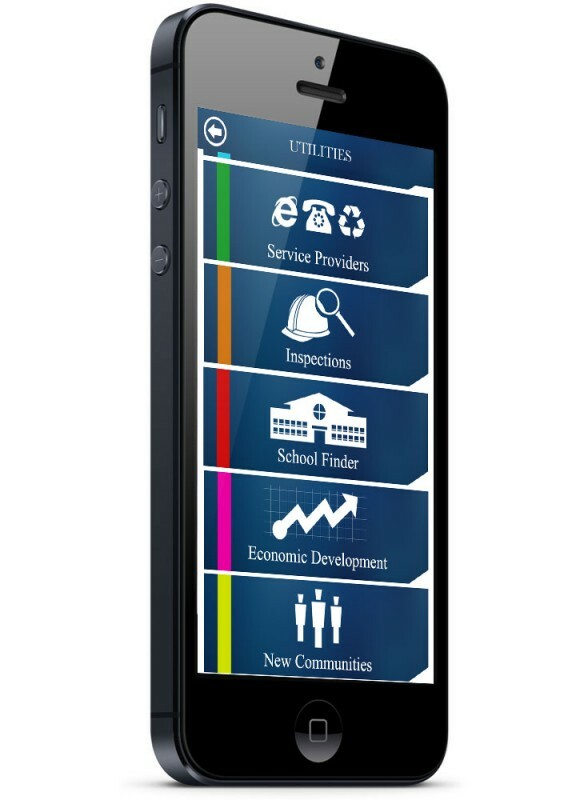 There are plenty of other mobile apps for city governments. They are not created equally. Here are the reasons why we think you’ll like MyCommunity Mobile best. All it takes to get started is an email or call to MyCommunity Mobile. 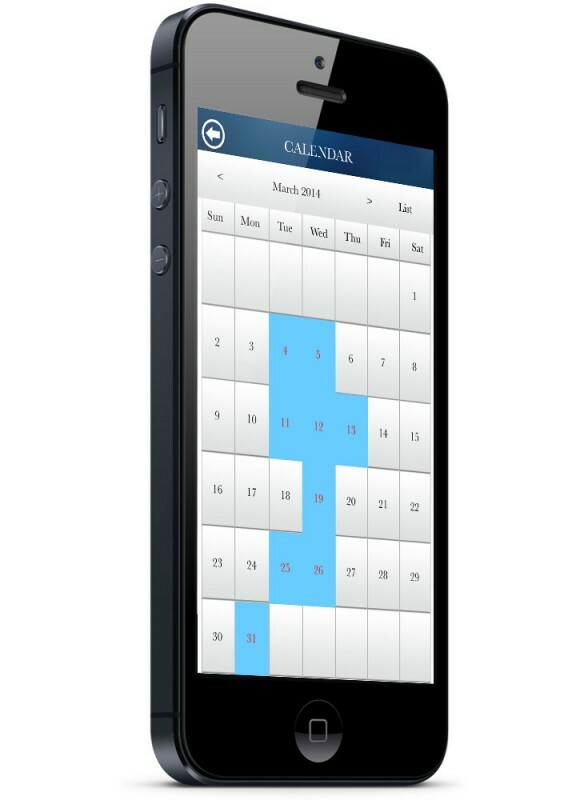 We’ll host a free online demo so you and your staff can see exactly how MyCommunity Mobile app performs. We’ll provide you with a checklist of features so you can pick and choose what you want. Using information provided above, we’ll create your custom app with all the bells and whistles you desire. Because we start with a proven platform, development is quick! We also work with your IT department to collect and upload your city data to the app. 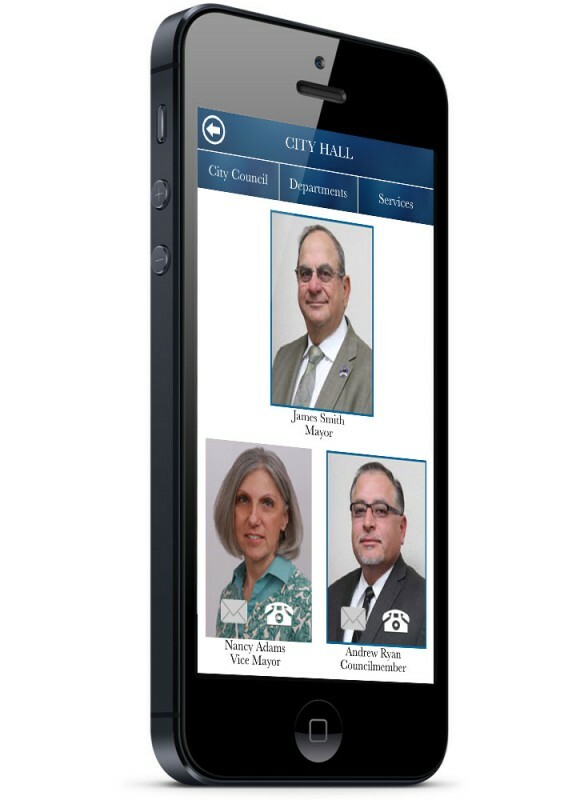 MyCommunity Mobile city apps are free and available to the public on iTunes. 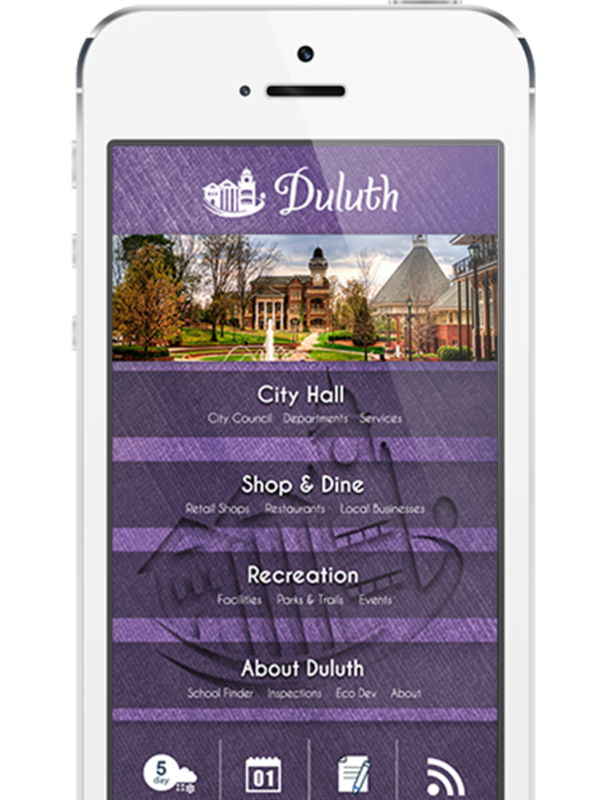 Your city has its own page on iTunes, making it easy for people to find and download. To accelerate the pace of adoption, we will happily suggest promotional ideas. Once your app is built, we’ll show you how to keep the content fresh and up to date with our integrated content management tool. 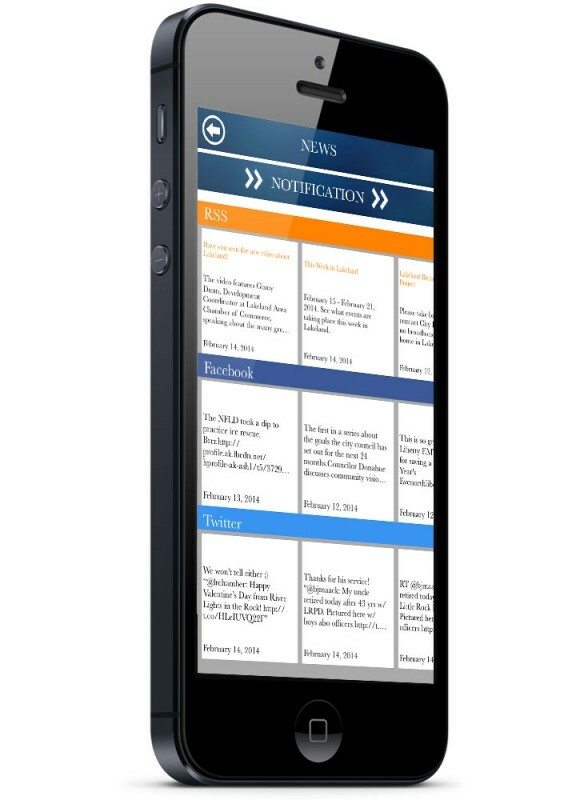 What’s great is we can link our app to your website to simplify content maintenance. We’re people just like you. The only difference is that we woke up one day in 2010 with the idea of creating a new app for cities that would give their citizens and visitors the information they want, when and where they want it. It made perfect sense. More than two-thirds of adults in the United States have Smart Phones. They’re not just for talking and texting either. 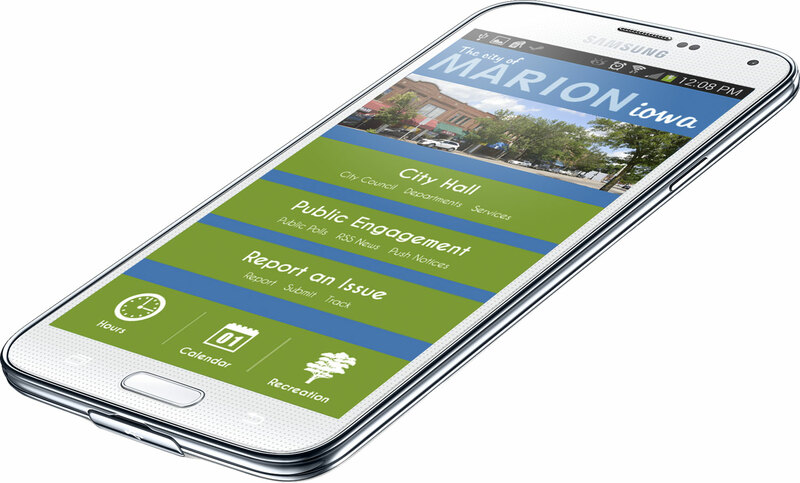 People use smart phones constantly to access city services, find things to do, report issues, and get important news alerts. The right app enables city governments to connect with people in amazing new ways and provide much higher levels of service. So we assembled a team of sharp people who shared our dream to build MyCommunity Mobile and who had the geek skills necessary to make it incredibly easy to implement, share and use. We’re now in the process of spreading the word about our app and keeping our customer service team busy bringing new cities online. It’s a big job and we love doing it. We also hope to make you a MyCommunity Mobile city soon! Take a minute and meet our leadership team. Don’t be afraid to reach out to us! MyCommunity Mobile is making news with each new city and app feature we add. Take a look. A FREE Demo with No Strings. No Obligations. No Hassles. We’re so confident you’ll love MyCommunity Mobile, we’ll let you try it for free. So what exactly is free? 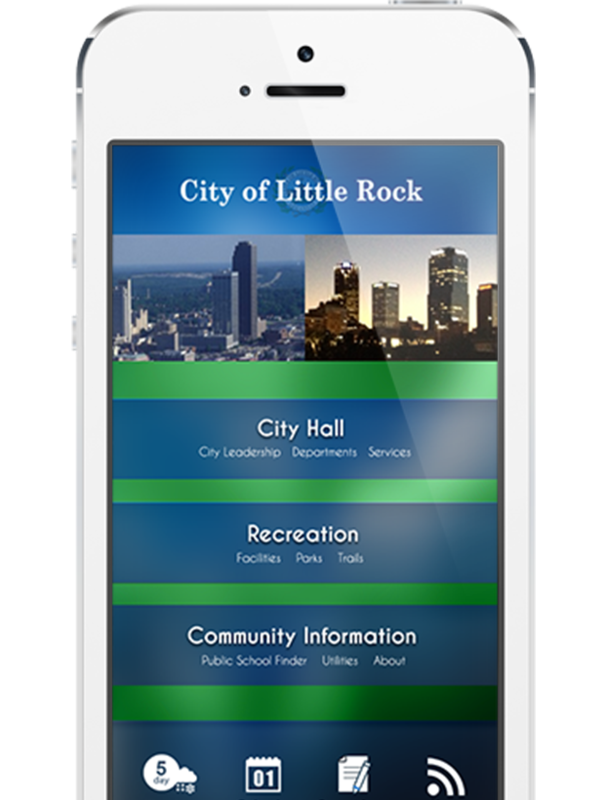 We’re talking set-up of your city’s app including all of the services you want. 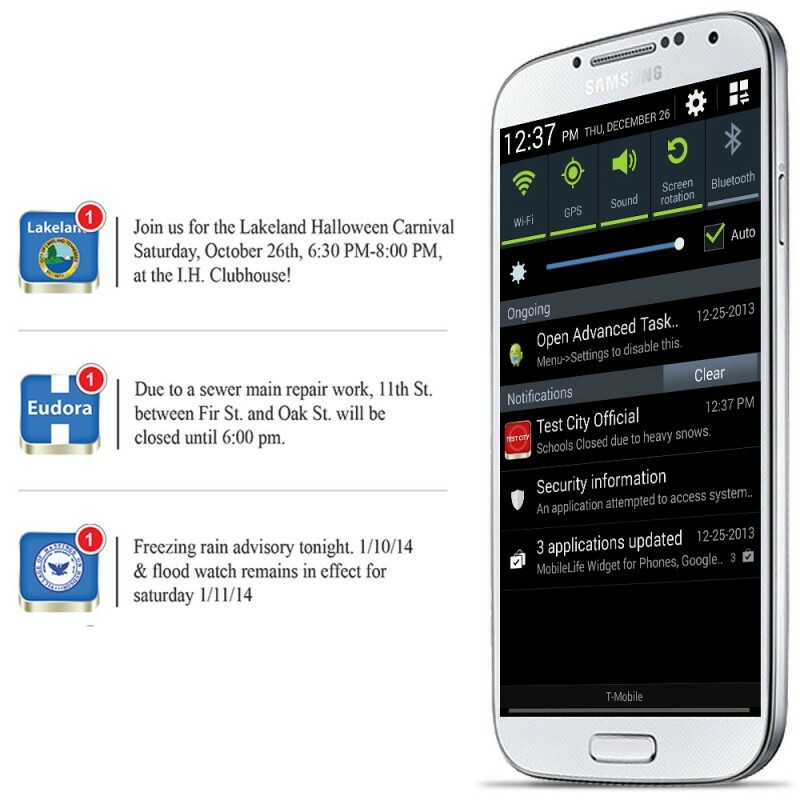 Free training on how to use and maintain your city’s app. And free use for 30 days. If you are not 100% satisfied with your app you may cancel with no obligation absolutely no charge. 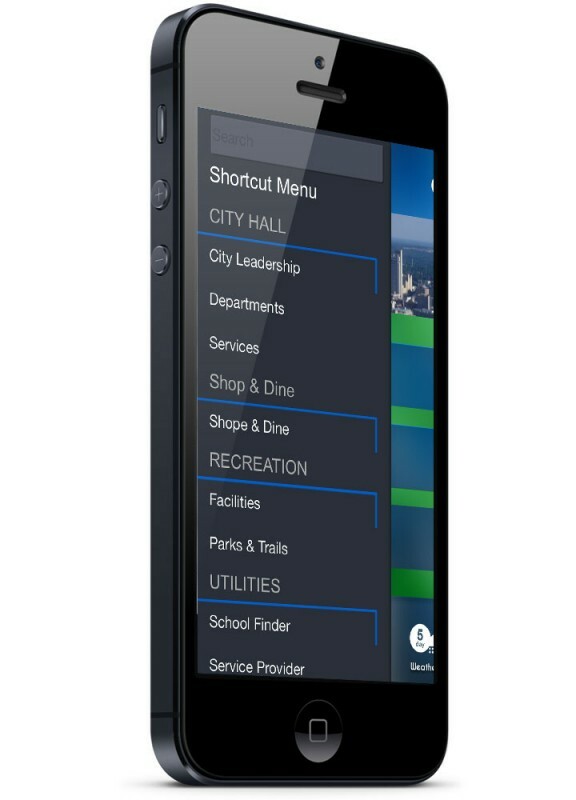 Once you become a subscriber, anyone can use your city’s app for free. Now that’s a deal!